Beautiful home that has space for everyone! 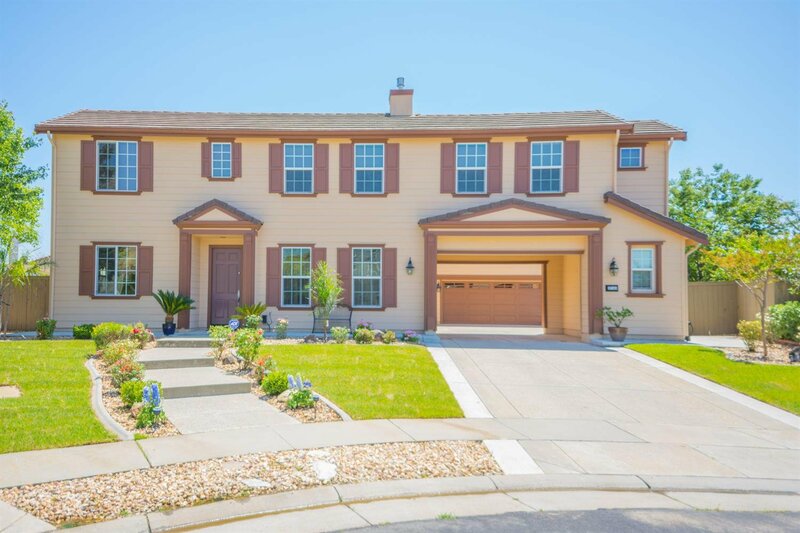 Home is 4795 sqft which has 6 bedrooms, 6.5 bathrooms, theater room (Loft), den/office, and 3 car garage! Spacious master bedroom with fireplace and his/her walk-in closet. Separate guest room with walk-in closet and full bath w/outside access. The kitchen features granite counters, SS appliances & double oven. House sits on .32 acre fully landscaped corner lot. Enjoy resort like backyard to entertain all your friends and family with built-in outdoor kitchen, waterfall, covered patio, kid's playground with basketball hoop, outside speakers, and much more. DON'T MISS THIS ONE! Listing courtesy of Realhome Services And Solutions Inc. Selling Office: Excel Realty Inc..